Not as good as Silence of the Lambs or Red Dragon. The performance is good but a little fast in places. 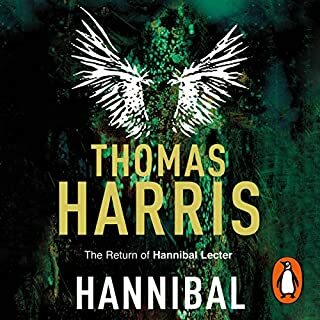 Worth a listen though if you enjoy the Hannibal novels.